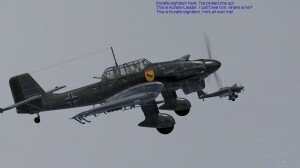 Enjoy our photo album collection of pictures. 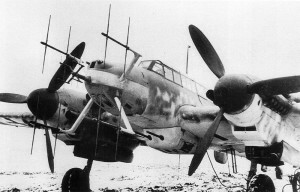 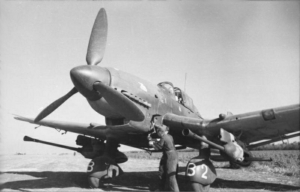 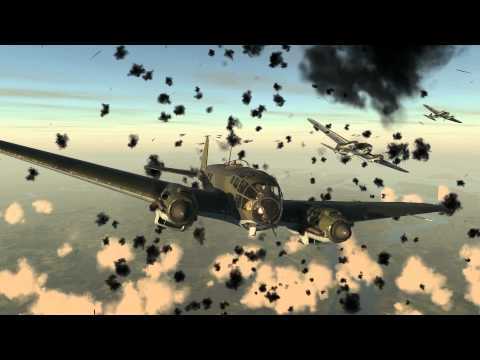 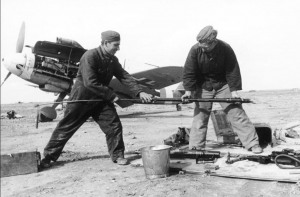 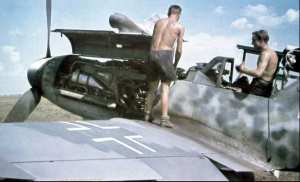 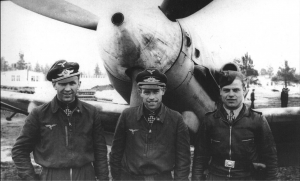 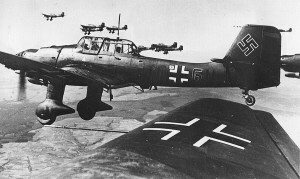 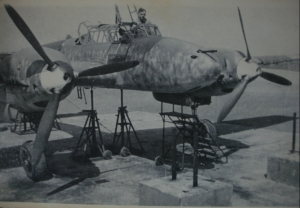 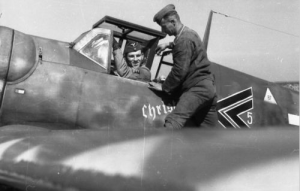 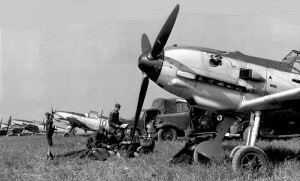 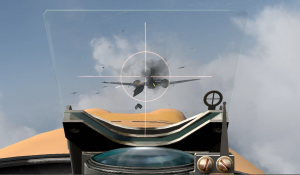 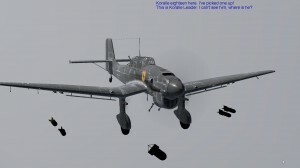 here you will see historic real photos of the Luftwaffe as well as a collection of Game Luftwaffe Ace pilots capturing the love of game play. 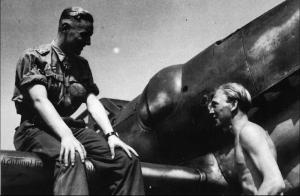 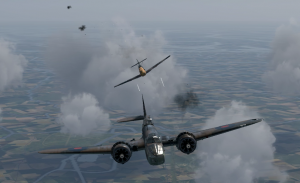 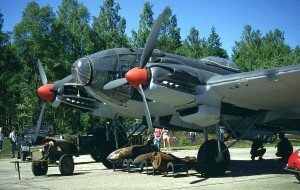 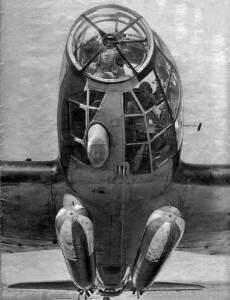 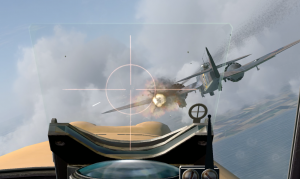 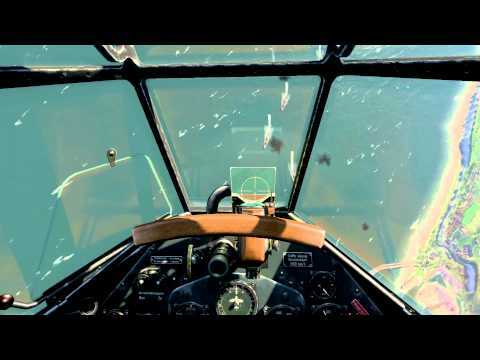 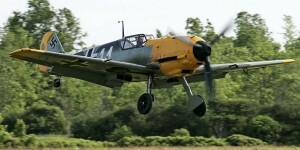 Photos of game play come from WWII Online and IL-2 Cliffs Of Dover.